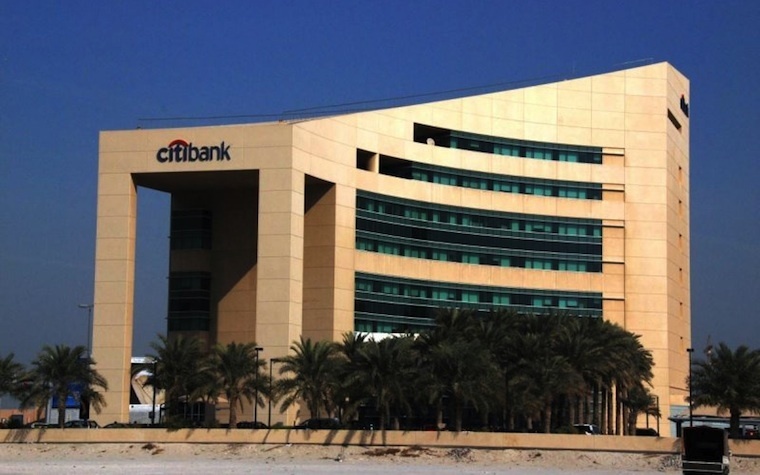 Citi Bahrain, the Gulf nation’s extension of the international Citibank banking group, won awards for the Best Consumer Internet Bank and the Best Corporate/Institutional Internet Bank at Global Finance’s 2015 awards for the Best Internet Banks in the Middle East and Africa. This marks the fourth time Citi Bahrain has won Best Consumer Internet Bank, a title the bank has now won three years in a row. It’s also the third consecutive time for Citi Bahrain to take the prize for Best Corporate/Institutional Internet Bank. Global Finance magazine’s 2015 World’s Best Corporate/Institutional and Consumer Internet Banks competition also cover regional and country categories, in which Citi has won a total of 16 awards. 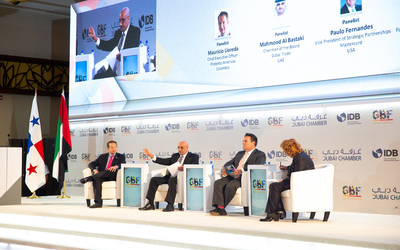 Citi’s winners by country include the bank’s branches in Algeria, Jordan, Kuwait, Lebanon, Morocco, Qatar and Tunisia, which won Best Corporate/Institutional Internet Bank awards for their respective markets. 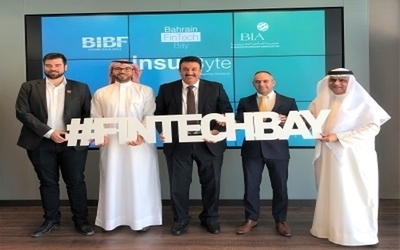 The bank was also recognized in regional subcategories, including Best Investment Management Services, Best Online Cash Management, Best Trade Finance Services, Best Website Design, Best Online Treasury Services, Best in Mobile Banking and Best in Social Media.